My new pre-school board book 'Jane Foster's Summertime' is published 12th July by Templar Publishing. This is a board book and would make a perfect gift for holidays or a summer baby. Here's a photo of the sandcastle illustration in progress. I always use a fine Muji black pen on paper. My paper illustrations are then scanned and sent to the publishers. I'm so pleased this book is published when we've had such glorious summer weather here in the UK! 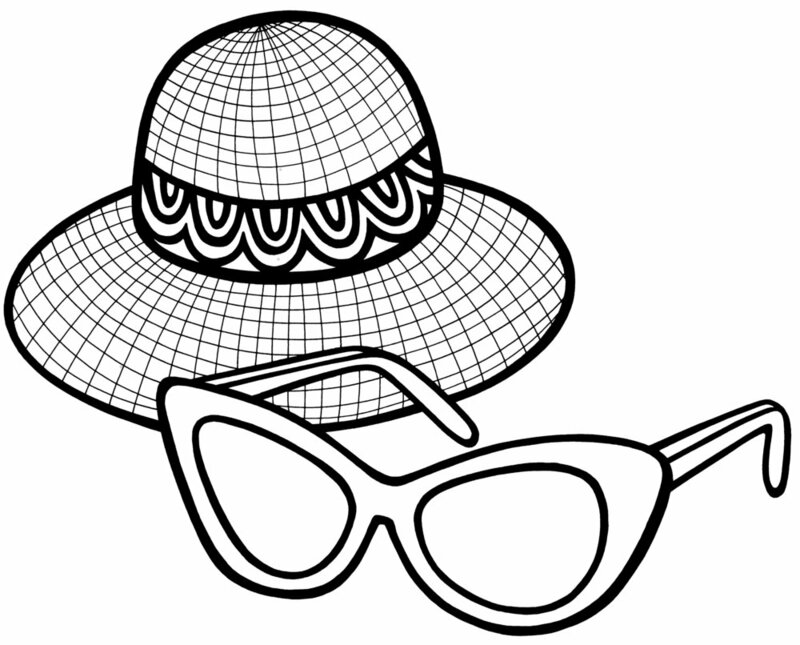 It was such a fun book to work on - I especially loved illustrating the hat and sunglasses below. My graphic designer Nathalie Eyraud has done a superb job on this book - she's always such a pleasure to work with. Here are some more spreads from the book. It's available from the 12th July from many shops including the following - The Telegraph Bookshop, Bluewater, Amazon and many others.